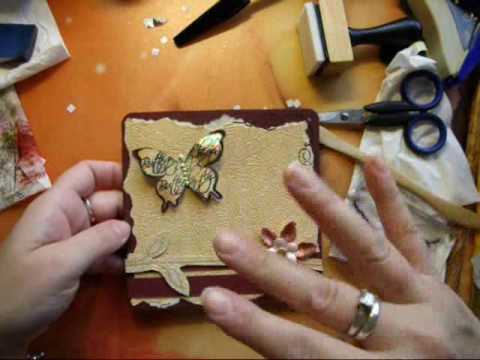 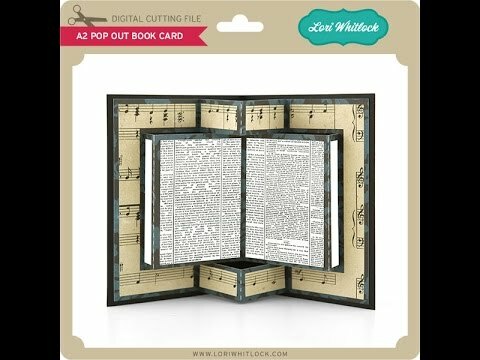 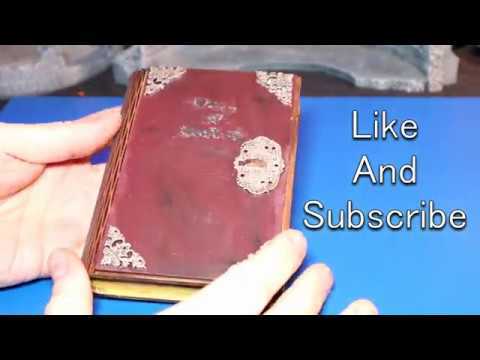 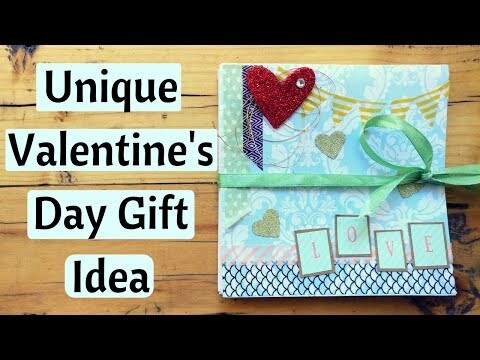 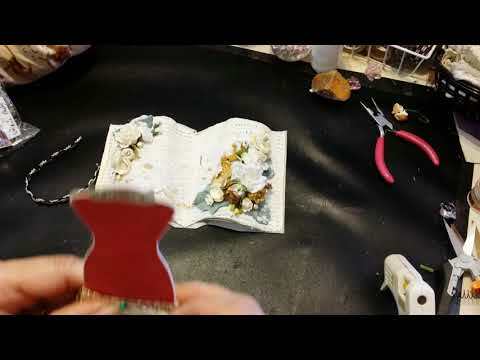 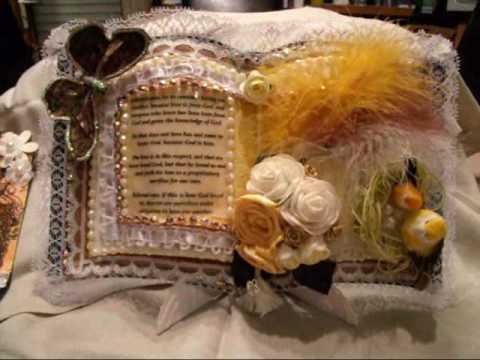 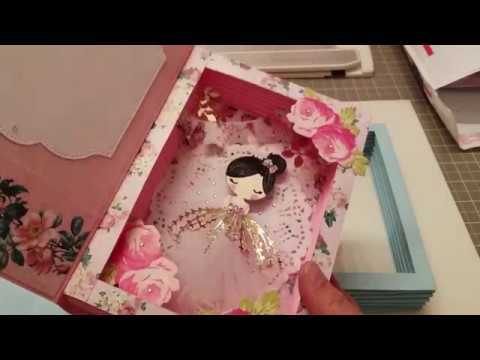 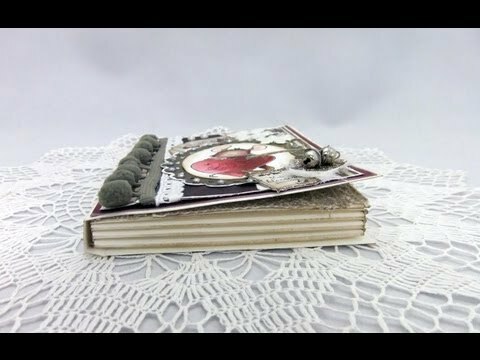 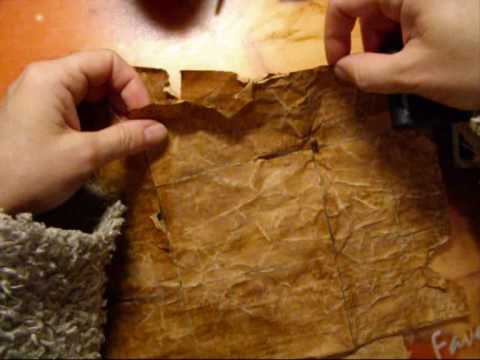 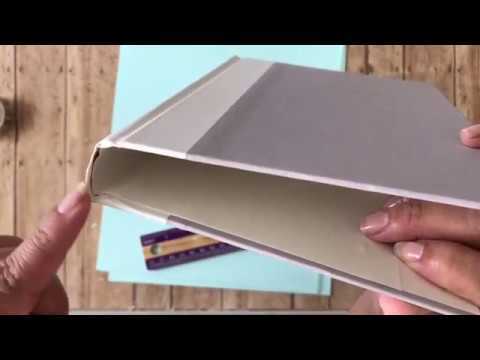 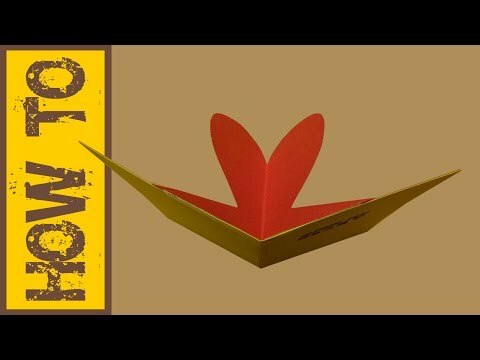 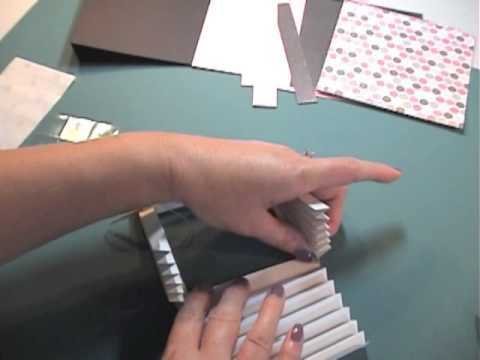 How To Make A Book Card! 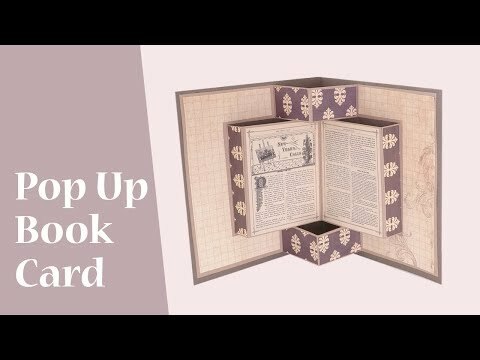 A Book Card To Wow! 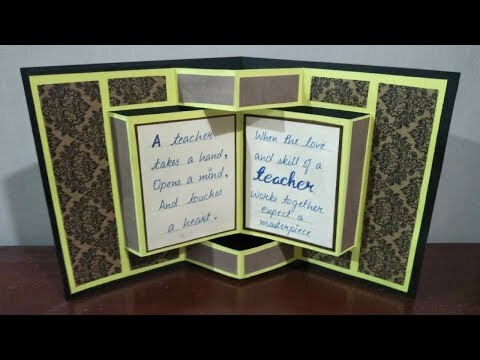 Your Friends And Family!